The bond between the Stark family and Direwolves runs deep. 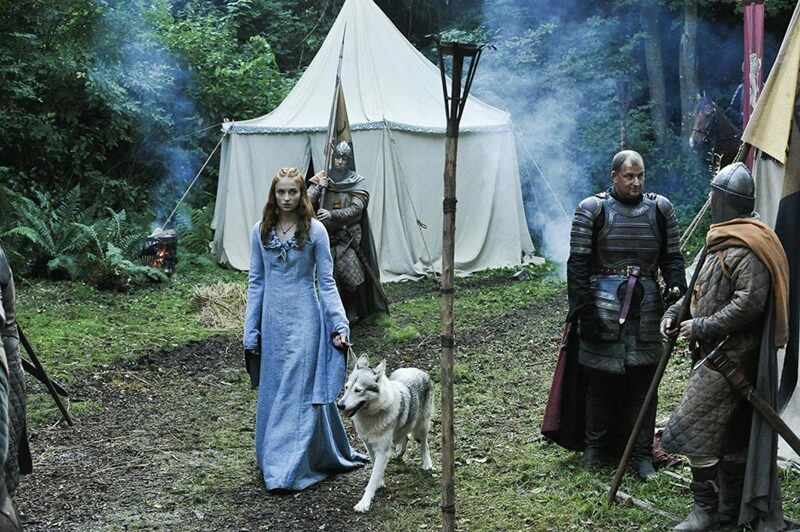 Sansa Stark’s direwolf, ironically named Lady, was killed early in Season 1. Sophie Turner, the actress who portrays Sansa, grew up wanting a dog but her parents objected. After many years hoping for a dog of her own, Sansa decided to adopt the dog (Zunni) who played Lady following her time on the show. Theon “Reek” Greyjoy has endured a lifetime’s worth of pain throughout his journey. Paralleling his character arc on the show, Alfie Allen (Theon) has a very well-known sister. Allen’s big sister is none other than Lily Allen — a Grammy nominated singer and songwriter. 17. Is It Dusty In Here? Kristian Nairn, better known as Hodor, has enjoyed a successful career away from the cameras. Forever immortalized for sacrificing himself to protect his friends, Nairn consistently brings the house down as an EDM and House DJ. 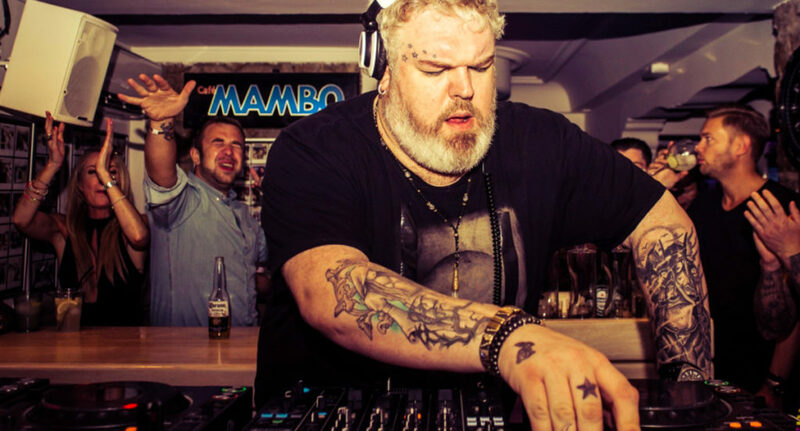 From holding the door, to dropping the beat, DJ Hodor is a man amongst boys. The magical crossover hasn’t been limited to Lord of the Rings and Game of Thrones. Through Season 7, 10 actors who spent time gracing the halls of Hogwarts in the Harry Potter movies have also appeared in GoT. 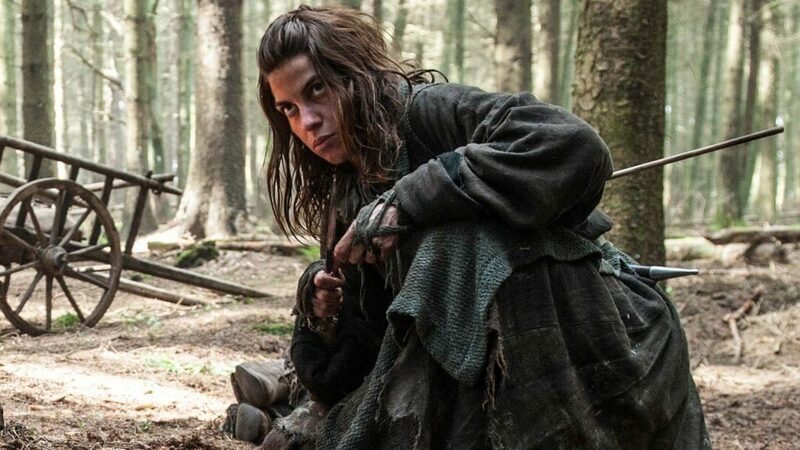 Most recognizable are David Bradley (Walder Frey/Argus Filch) and Natalia Tena (Osha/Nymphadora Tonks). Gregor “The Mountain” Clegane is arguably the most imposing ‘man’ in Westeros. In reality, the man who portrays “The Mountain”, Thor Bjornsson, is quite literally The World’s Strongest Man. 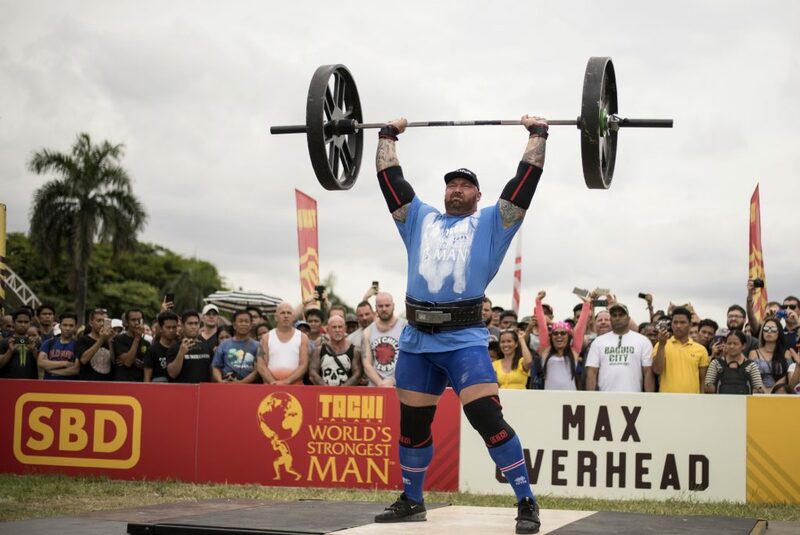 In 2018, the Icelandic titan became the first person to have won the Arnold Strongman Classic, Europe’s Strongest Man and World’s Strongest Man in the same year. Good luck, Hound. When a show becomes as successful as GoT has over the years, celebrities and actors alike jump at the chance to be included. Some cameos are more noticeable (Ed Sheeran) than others. 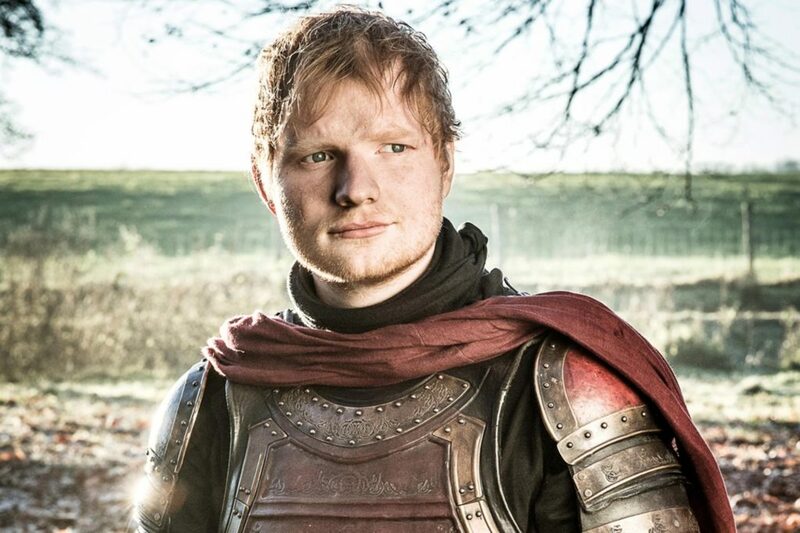 Stars to show up in Westeros include Coldplay’s Will Champion, Snow Patrol’s Gary Lightbody, Mastodon, and Noah Syndergaard of the New York Mets. 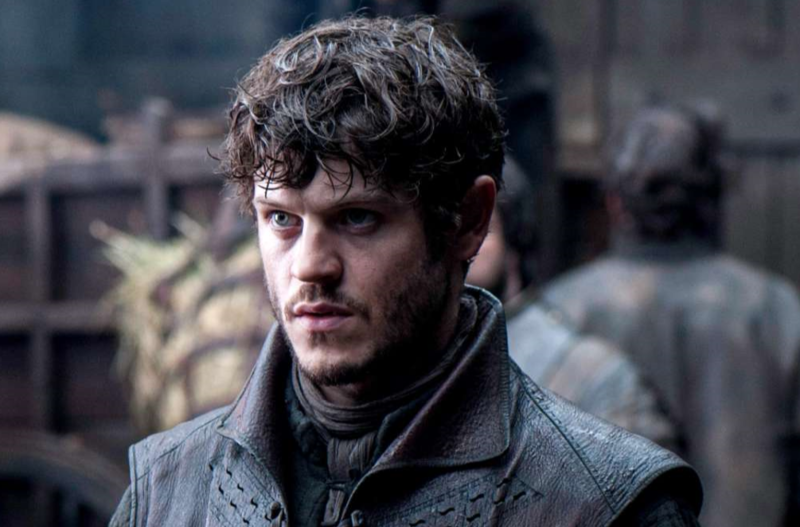 Iwan Rheon, the man who played the dastardly Ramsay Snow Bolton, was nearly cast as Jon Snow. Rheon is on record saying he, along with Kit Harington, was down to the final two for the hero role. In the end, it is hard to imagine Rheon taking on the role of Jon Snow after his brilliant portrayal as Ramsay Bolton. 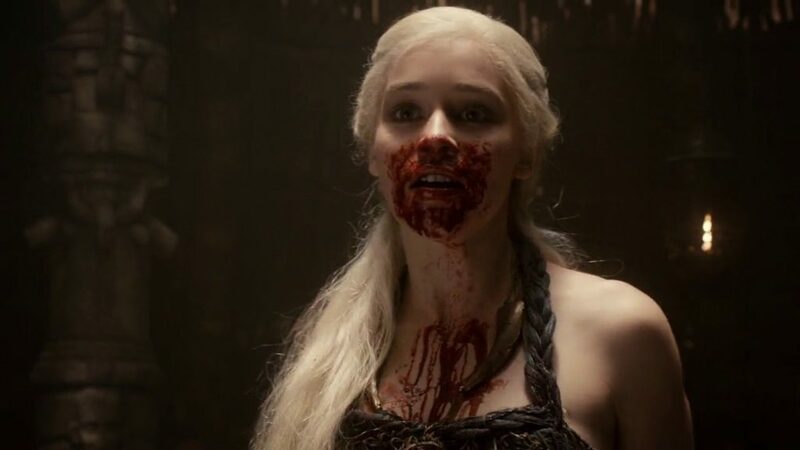 An unforgettable scene from the opening season included Daenerys Targaryen (Emilia Clarke) eating a horse heart. In addition to having to eat the vomit-inducing prop, Clarke was covered in enough fake blood that she ended up stuck to a toilet seat in-between takes. We’ll go out on a limb and say that wasn’t Clarke’s favorite day on set. 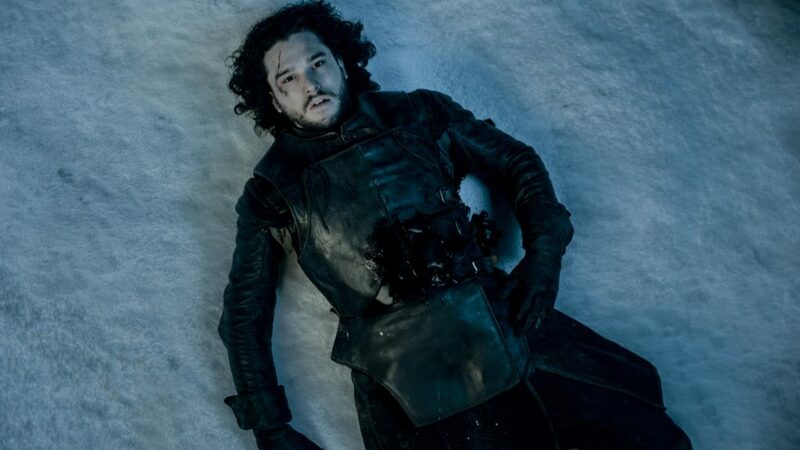 The world will never see what was supposed to be the pilot episode for GoT. Making a cameo in that unseen pilot was George R.R. Martin — allegedly during a wedding scene. Flash-forward a few years and the scene is Martin’s own wedding day. 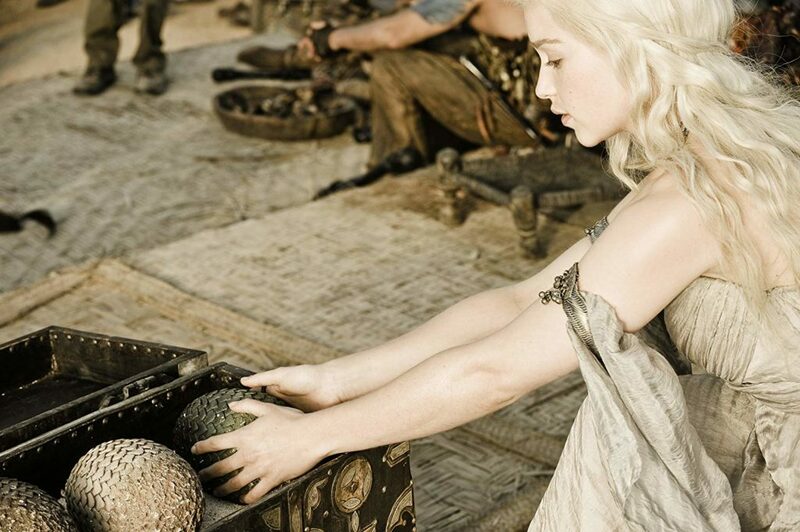 The designer of Dany’s dragon eggs (from her wedding in Season 1) gifted one of the eggs to Martin the night he married Parris McBride. Game of Thrones’ theme song is instantly recognizable and does a tremendous job setting the tone for the imminent episode. However, the tune we have all come to love was nearly a non-starter. 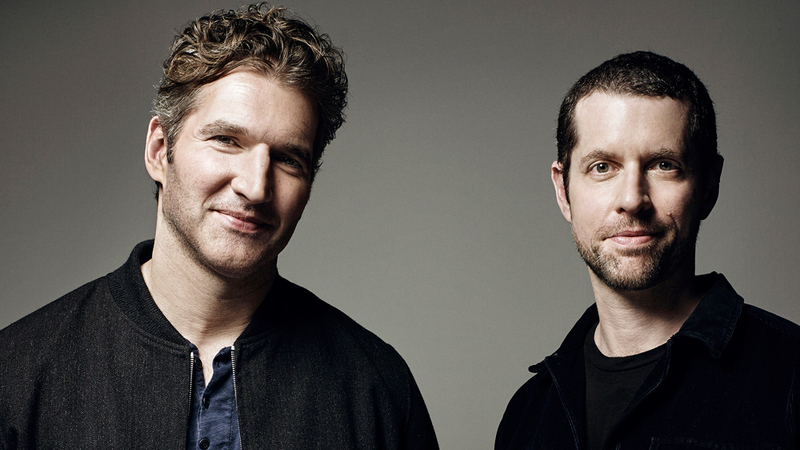 The co-showrunner’s, David Benioff and D.B. Weiss, couldn’t agree on the song. Weiss was in favor of Ramin Djawadi’s vision, while Benioff preferred “The Rains of Castamere.” Ultimately, Weiss convinced Benioff to go with Djawadi’s beautiful melody. 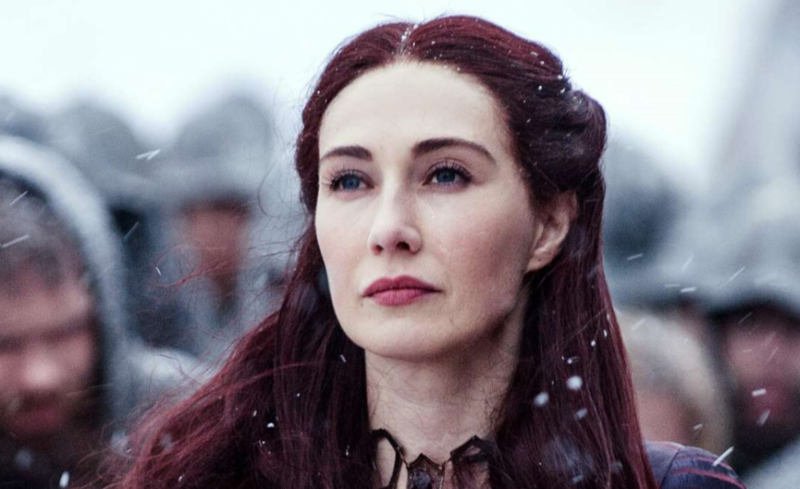 Melisandre, aka “The Red Woman,” has had an important role in Westeros. Played by Carice van Houten, Melisandre has done horrible things (influencing the death of a child) and miraculous things (reviving Jon Snow). However, the talented van Houten was originally supposed to audition for the role of Cersei Lannister. Things worked out just fine for van Houten and Lena Headey (Cersei) as they are both great in their roles. Just like you and me, Natalie Dormer sits on her couch and watches each episode without knowing what is about to happen. 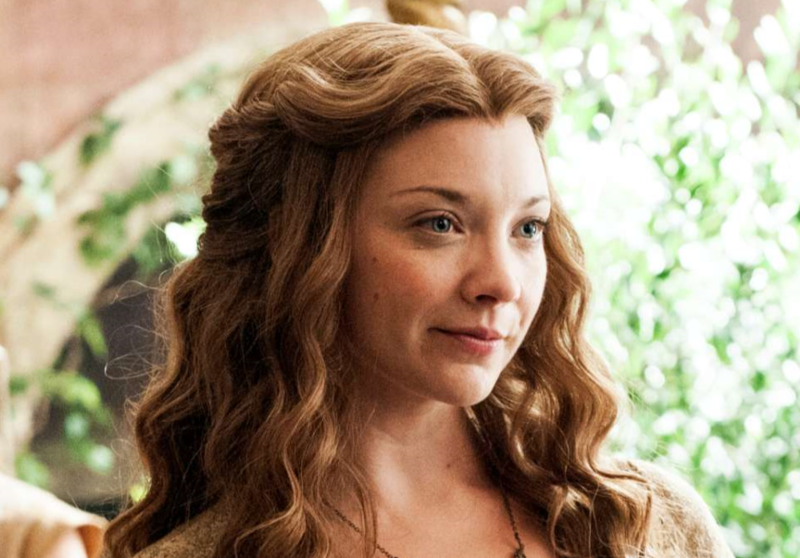 Aside from her own scenes as Margaery Tyrell, Dormer will only read scripts that are relevant to her character while leaving the rest a mystery. The original pilot was supposedly so awful that the higher-ups not only elected to re-shoot the episode, but also recast two of the main roles. The roles of Catelyn Stark and Daenerys Targaryen were originally held by Jennifer Ehle and Tamzin Merchant. 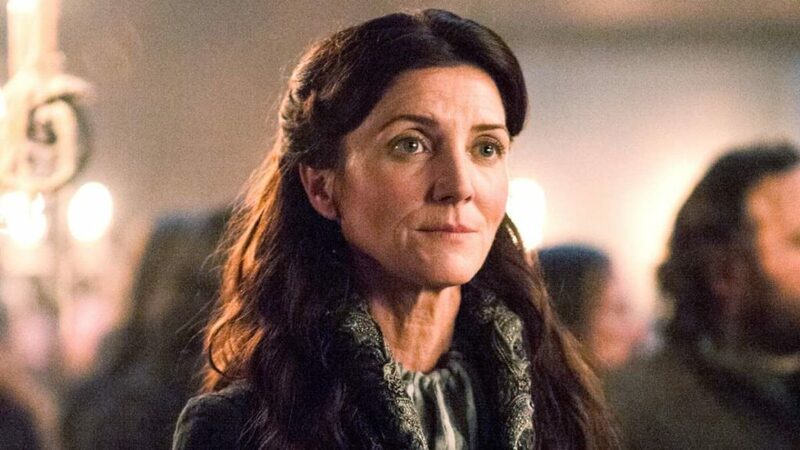 Michelle Fairley, who also portrayed Hermione Granger’s mother in Harry Potter and the Deathly Hallows: Part 1, took over the role of Catelyn Stark. 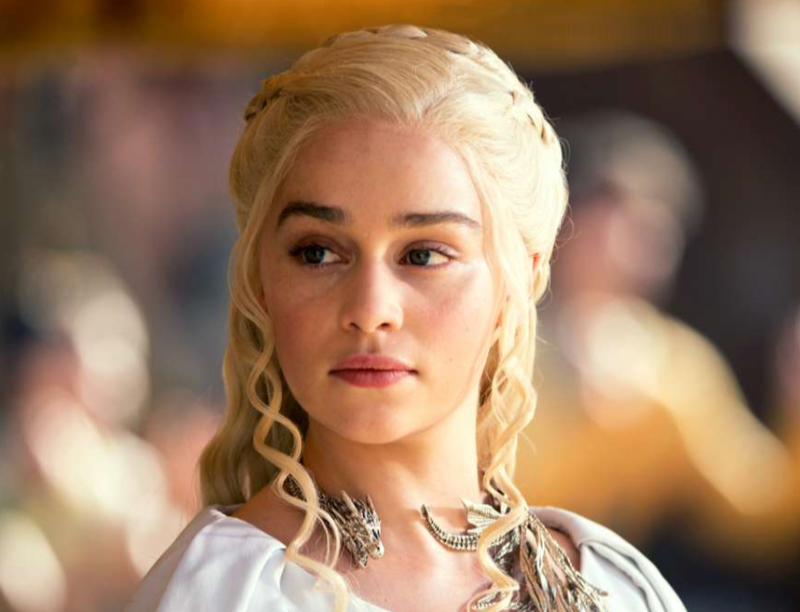 Emilia Clarke was hired to play Daenerys, and the rest is history. Peter Dinklage has more than confirmed George R.R. Marin’s belief that he was the only man for the role of Tyrion Lannister. 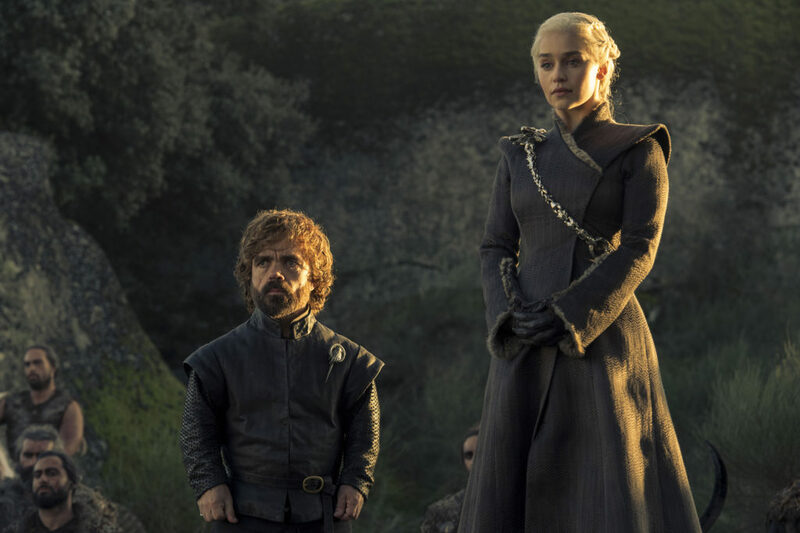 Dinklage has earned an Emmy nomination for his work after each of the seven seasons thus far. 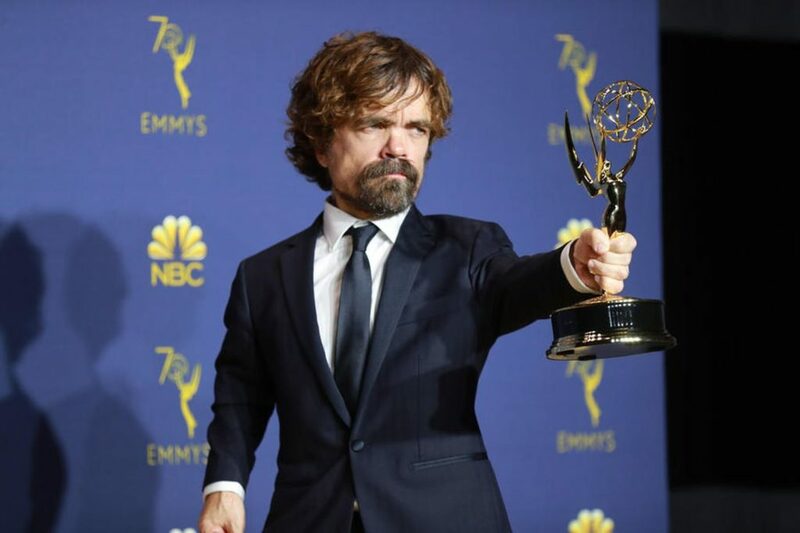 The winner of the Best Supporting Actor in a Drama Series following seasons 1, 5 and 7, Dinklage is tied with Aaron Paul (Breaking Bad) for most wins in the category for the same role. Daenerys Targaryen’s (Emilia Clarke) piercing blue eyes can grab any viewers attention — but according to George R.R. Martin’s novels, Dany’s appearance isn’t consistent with his story. 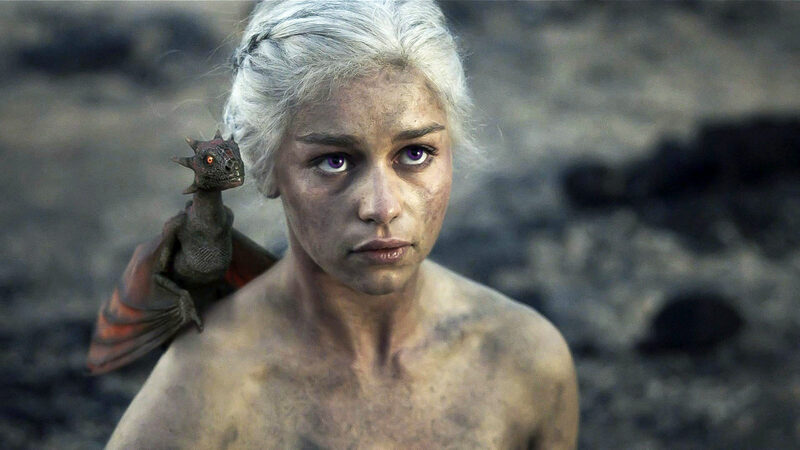 The Targaryen’s are known for their silver hair and violet eyes. In fact, the plan was for Clarke to initially have violet eyes. However, those in charge decided the contacts negatively effected Clarke’s performance and decided to veer from the books. 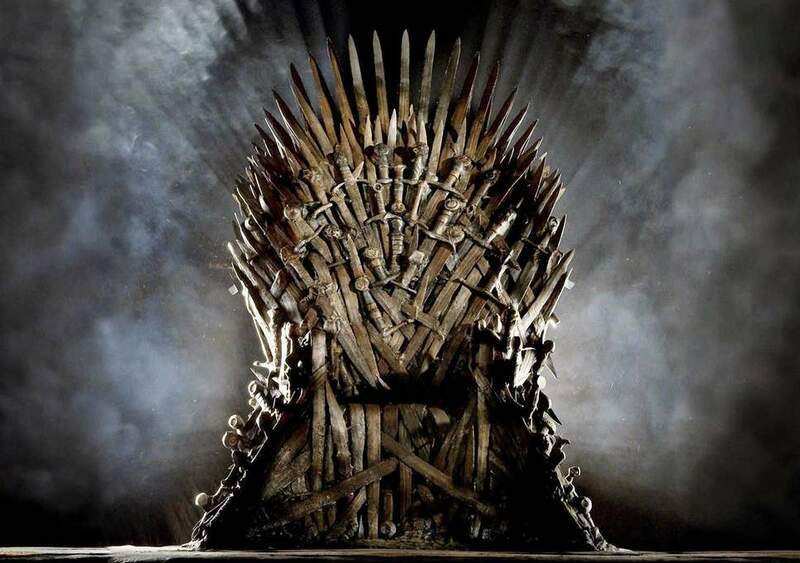 Through seven seasons of Game of Thrones there have been a total of 67 episodes. Not one cast member has appeared in each episode. 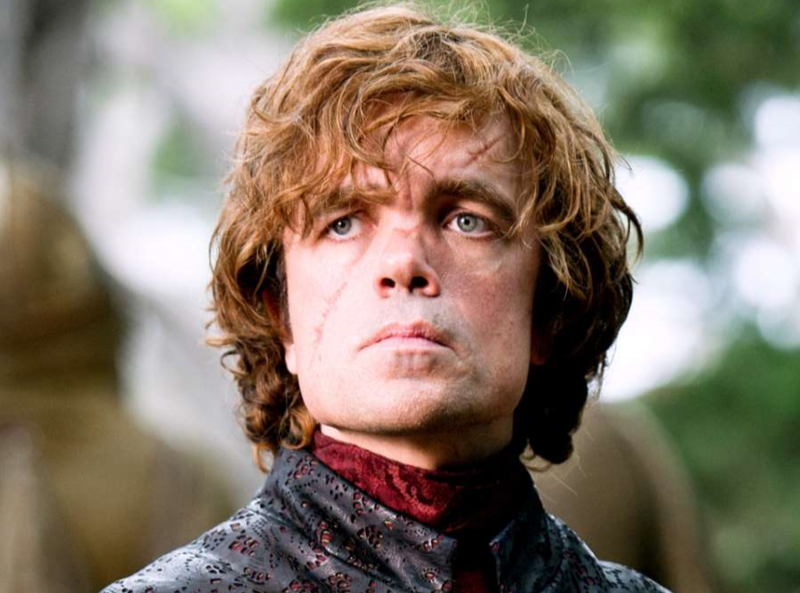 Topping the list, with 61 appearances, is Tyrion. For a show that has so many meaningful characters and such a vast world, it is hard to fit everyone in. “Who is the most important character?” is a question that is often asked. In truth, there is not one right answer to this point. However, if you want to determine the answer to that question based off onscreen time, Tyrion is your man. Can Tyrion ascend to the Iron Throne?